The Embassy of the Russian Federation in the United States has slammed US officials for packing and transferring the diplomatic archives from the closed Consulate General in San Francisco without the oversight of Russian diplomats. WASHINGTON (Sputnik) — "By taking these actions, the United States has once again violated the key provisions of the Vienna Convention on Consular Relations and bilateral consular convention," the Russian Embassy said in a statement on Monday. The Embassy stressed that all consular archives and documents should not be dishonored regardless of the circumstances and irrespective of their location. — Russia in USA 🇷🇺 (@RusEmbUSA) 23 октября 2017 г. ​Washington transferred the archive to the Embassy on October 23, but did not permit Russian diplomats to enter the building and pack the documents. Moscow perceived this step as disregard for international law and the Russian diplomatic mission, which enables Moscow to take retaliatory measures, the Embassy noted. 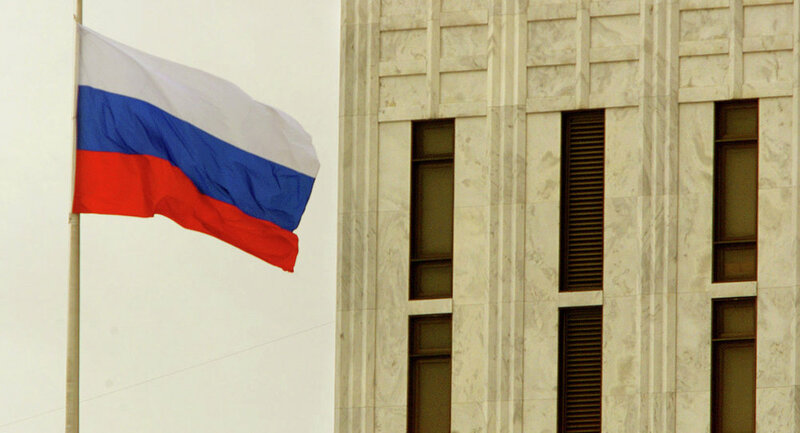 "Washington's disregard of international law, our diplomatic and consular facilities and property enables the Russian government to prepare similar actions against US missions in Russia based on the principle of reciprocity," the Embassy said on Monday. According to US officials, the decision to close the Russian missions came as a response to Russia deciding in July to reduce the number of US diplomatic staff in the country to 455 people, which is the same number as that of the Russian diplomatic personnel in the United States. After Russian diplomats left the diplomatic compounds, US security agents entered the premises to conduct searches. Moscow condemned the actions as a violation of international law, including the Vienna Conventions on Diplomatic and Consular Relations.